The brand name KtotK dates back to the 90’s and stands for “Kontakt tot Kontrakt©”. Customer KPI’s and challenges often challenge the specific capabilities of our clients. This challenge generates chances to increase measurable value and guarantee long-lasting and valuable relationships with those customers. 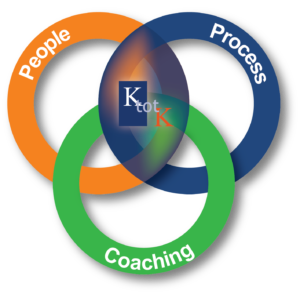 Anchoring this process in commercial organizations is the core competence and quality of the KtotK team. The KtotK trainers and coaches are our strategic partners. With these partners, KtotK is able to implement our expertise in Europe. For global projects we work together with global trainingpartners.